Many Filipinos choose to work abroad. If you will ask them the reason why they choose to be an Overseas Filipino Worker, most of them will say that they want to provide a better life for their families. Some of them would like to send their children or family to the best schools while there are also others who want to seek better job opportunities. Even if there are a lot of OFWs who were able to get better opportunities, have several properties that they can call their own, and provide better future for their families in the Philippines, some of them are also not lucky to find a good employer. Some of them are unfortunate to get strict, abusive, and manipulative employers. 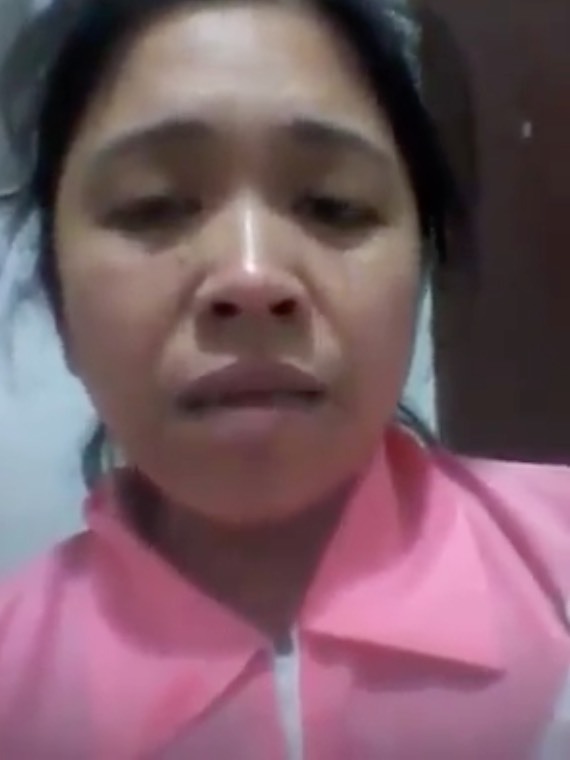 There are OFWs who are begging for help and asking to be rescued by the government. One of them is Marry Ann Vinoya. 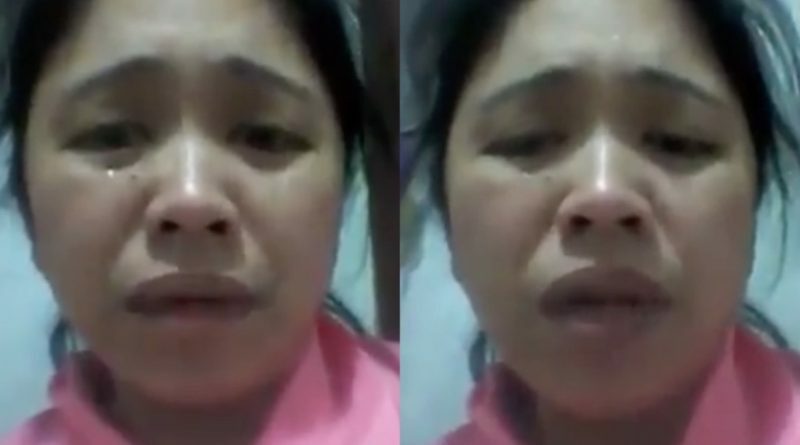 Facebook page OFW Kalingawan shared a video of Marry Ann asking for immediate rescue. According to her, she’s working for the same employer in Kuwait for a year. Since her contract is almost finished, she told her employer that she wants to go back to her family in the Philippines, to which the employers refused immediately. To stop her from coming back to the home country, her employers are forcing to sell her to another family. In addition, Marry Ann revealed that her employers also refused to give her salary worth 150 Kuwaiti Dinars. They say that she will only receive the money once they sell her to another employer. According to the domestic helper, they took away all of her belongings, including her mobile phone and remaining money of 20 Kuwaiti Dinars. She also tried hiding in her room but the family took her out. The domestic helper is now pleading and crying to be rescued from the hands of the abusive employers. 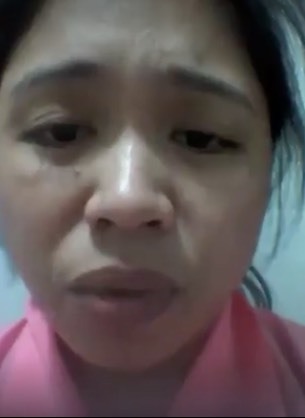 Let’s help Marry Ann return to her family in the Philippines. She deserves to come back home.